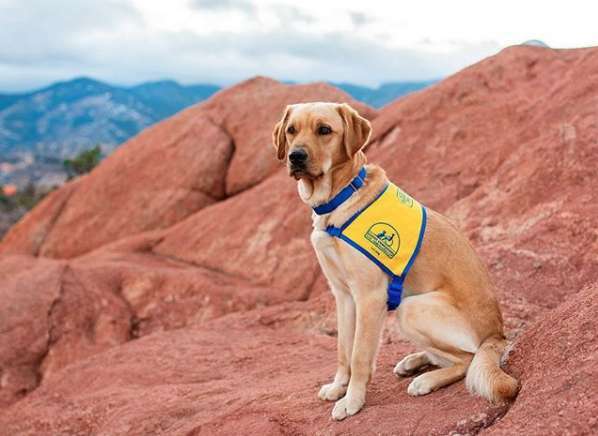 For a service dog in training named Elijah, his future is very bright. 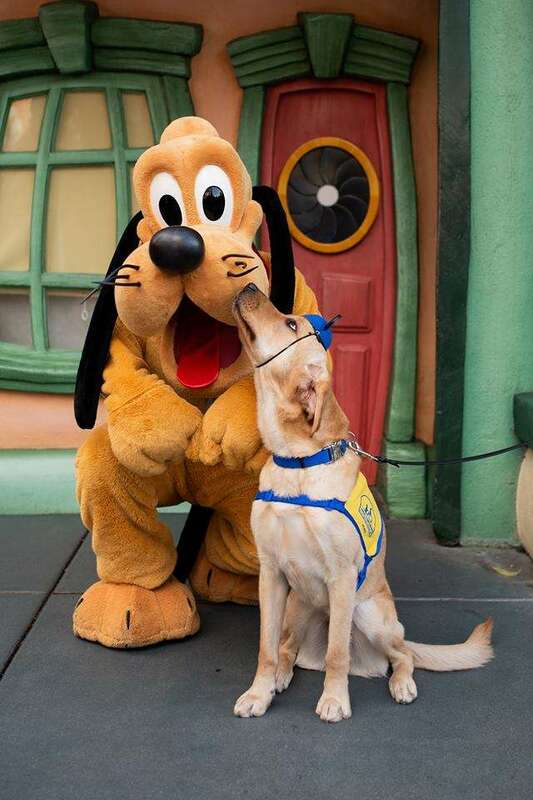 While he is still learning about how to be a canine companion for someone in need, he is sure to find time to have fun. 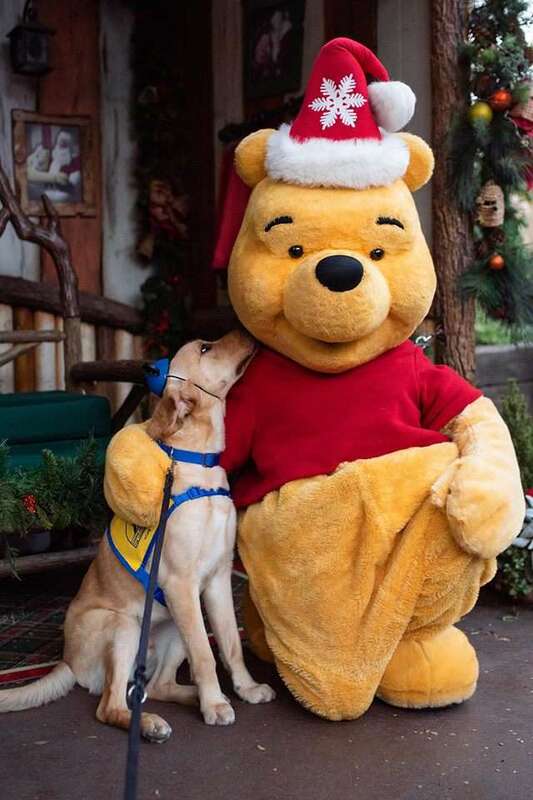 One such occasion is his recent trip to the happiest place on earth: Disneyland. Elijah is almost two years old and he has lived with his caregiver, a woman named Ashley Wilt, since he was just a puppy. 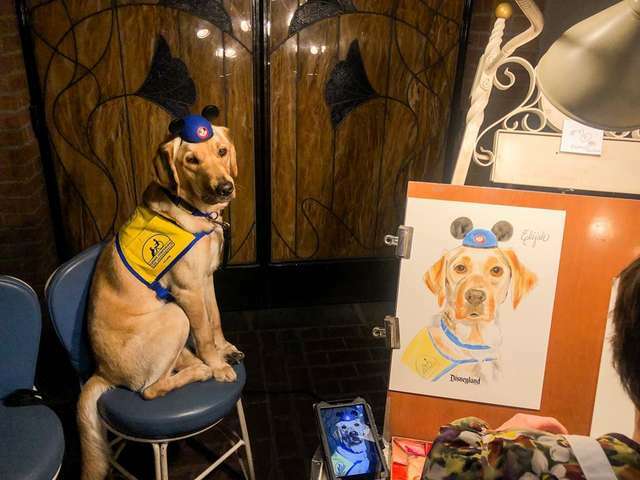 Ashley volunteers with a group called Canine Companions for Independence, a nonprofit group that works to provide free service dogs to people with disabilities. 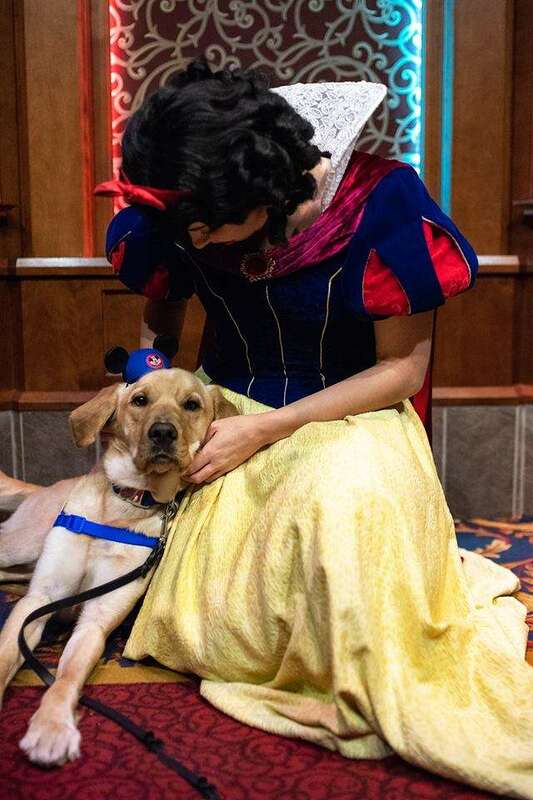 Ashely is a “puppy raiser,” whose goal is to raise a well-adjusted, confident puppy who can go through the necessary training to become a service dog. 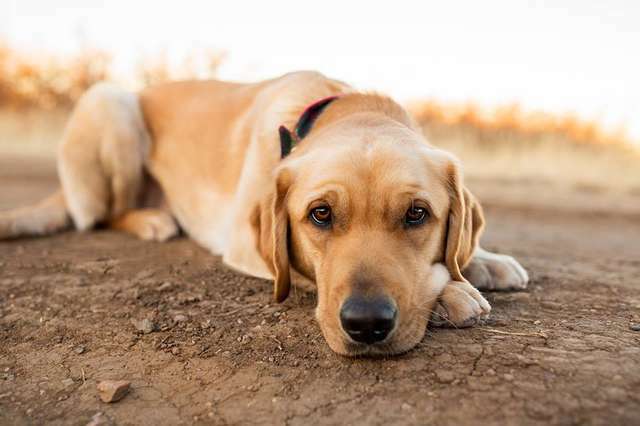 One of the most important aspects of training is to ensure dogs are exposed to people, noises, and new situations. 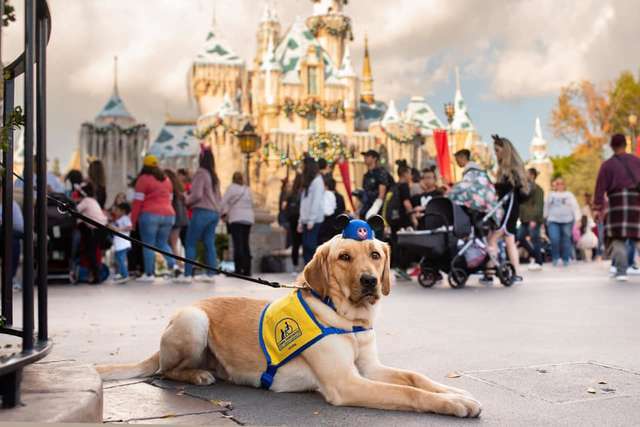 Ashley takes Elijah out to experience crowds of people regularly, and a trip to Disneyland was the ultimate test for the pup in training. Elijah was so happy to meet all his favorite Disney characters: Cinderella, Sleeping Beauty, and even Winnie the Pooh. Ashley says Elijah’s tail was wagging the entire trip, he was so happy to be there. 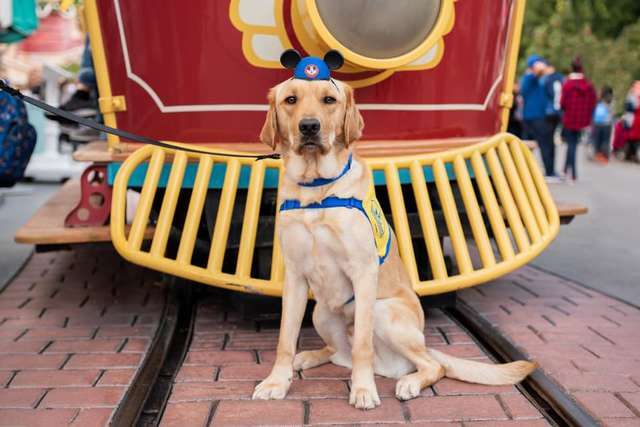 While a trip to Disney isn’t necessarily part of his formal training, it’s a great way to expose him to the things he might encounter in his daily life, like crowds of people and loud noises. Elijah’s time with Ashley is almost over, as he will start his formal training with Canine Companions for Independence in just a few months. But all his time with Ashley has certainly helped him prepare for what’s next in his life. More than anything, Elijah will be ready to be trained so he can make a strong, positive, and impactful impression on his new owner’s life someday.